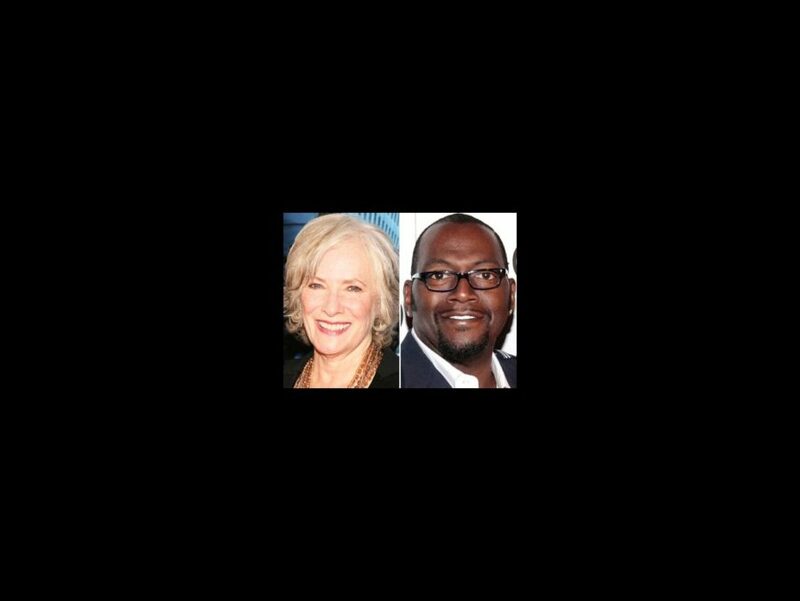 Tony winner Betty Buckley has gone buck wild on Twitter and the Texas lady has some choice words for American Idol judge Randy Jackson. For years judges on the talent competition, notably Simon Cowell and Jackson, have dismissed contestants for sounding “too Broadway.” During a recent episode Idol hopeful Angie Zeiderman was asked to sing a second song after her first selection, “When You’ve Got It Flaunt It” from The Producers, was criticized with Jackson complaining, “The showtunes, that turns me off.” Soon after Buckley took to her Twitter to express her anger with Jackson's comments. “I am sick and tired of Randy Jackson bashing what they think is Broadway singing,” Buckley, who has starred on Broadway in Cats, Sunset Boulevard, The Mystery of Edwin Drood and Pippin, wrote. “It’s so ludicrous! I have yet to see or hear anyone sound remotely like they are a theater singer on Idol!" Plenty of American Idol alumni have forayed onto the Great White Way, including Fantasia Barrino (The Color Purple), Clay Aiken (Spamalot) Constantine Maroulis (Rock of Ages) and even former American Idol judge Kara DioGuardi (Chicago). Take a look at Zeiderman's audition which sparked the whole controversy by clicking below!